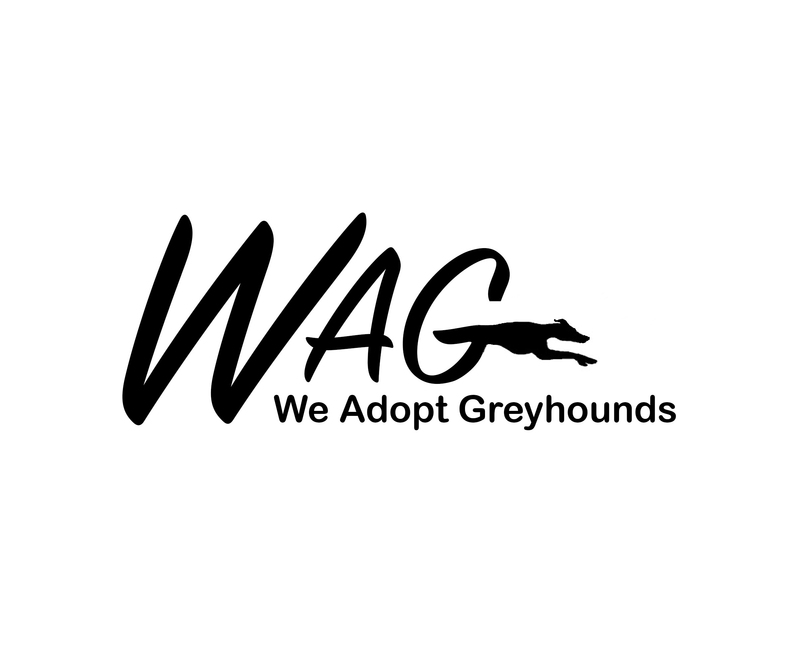 Adoption Process – We Adopt Greyhounds, Inc.
How does WAG’s adoption process work? Once we receive your application, one of our representatives will contact you. As part of the adoption process, we will schedule an in person meeting. Usually for this meeting, one of our representatives will come to your home with one or two greyhounds (not necessarily the dog that would fit with your family; we do not pick the dog for you, we like the adopters to make that choice). During the meeting, we will discuss what to expect when bringing home a retired racing greyhound and whether or not a greyhound really is the right choice for your family. We ask that everyone in the family be present for this meeting to make sure that everyone is in agreement on the new family member. Our goal is to make sure that a greyhound is a good fit and that the dog will have a loving permanent home. If we find that a greyhound would be a match for you we will arrange for you to meet the dogs WAG has available for adoption to see which one might work. We bring the dogs to a meeting location, you will not have to travel to the foster homes. Even before an adoption can take place, WAG works with our partners at race tracks across the country to select recently retired dogs and to provide them with forever homes. This pre-adoption process includes transportation from the track, spay/neuter surgery, surgery/rehab to heal injuries if required, dentalcleanings, health certificates, vaccinations, and other medications, all of which is paid for by WAG. Given the increasing cost of transportation and veterinary care, WAG does reserve the right to revisit adoption fees to help us defray these costs as needed. WAG prides itself on providing the highest quality of care possible to our hounds before they are matched with their forever homes. Once your application has been approved, we will provide information and resources to help you prepare for your new companion. WAG’s adoption fee ranges from $300-375 depending on the level of socializing and training the greyhound has received. Can’t adopt but would like to help? Please consider making a tax deductible donation. 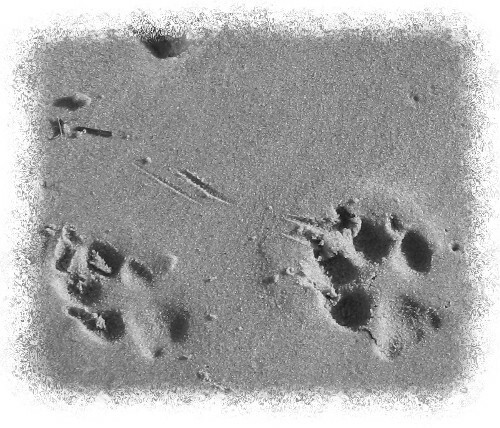 Please make checks payable to WAG, Inc.
Let a greyhound leave paw prints on your heart!